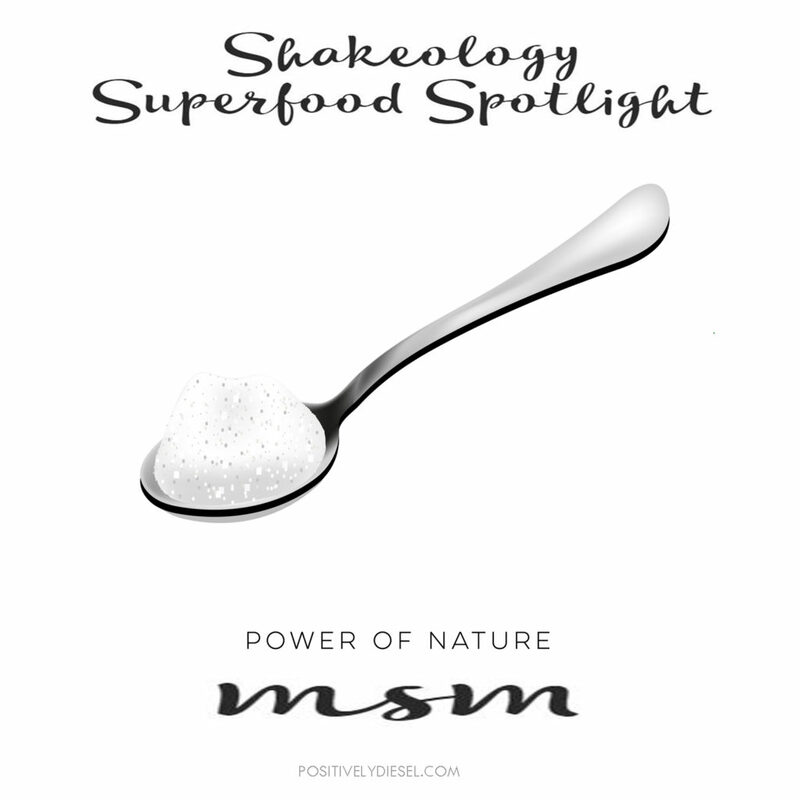 Shakeology is packed with over 70+ powerful ingredients and today’s featured ingredient is MSM (methylsulfonylmethane). MSM is a naturally occurring organic sulfur compound that is found in a variety of green vegetables and other foods. 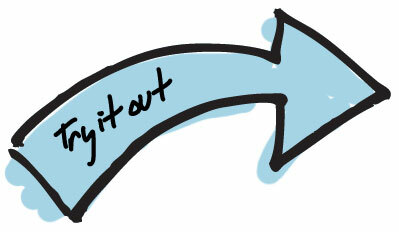 It is mainly used to improve immune function, joint health, lower inflammation and help restore healthy bodily tissue. The reason for all the hype wrapped around MSM is because it provides biologically active sulfur, which is the fourth most abundant mineral in the human body and needed for many different critical bodily functions every single day! 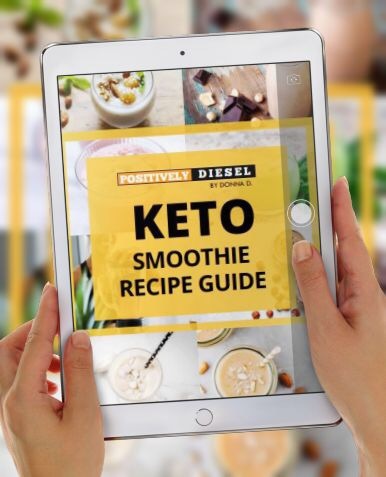 So now that you know a bit more about what’s so super about this little ingredient in Shakeology, you can feel even better about fueling your body up with the Healthiest Meal of the Day! Try the sampler pack today (Chocolate, Vanilla, Strawberry and Cafe Latte)!